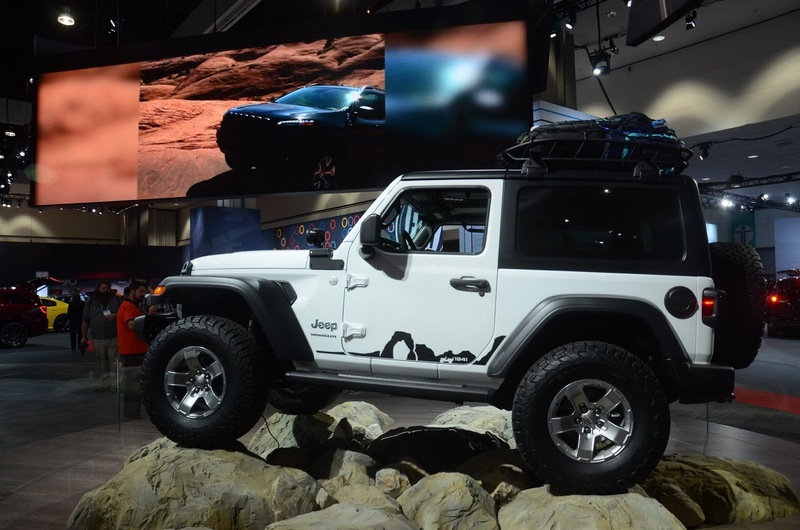 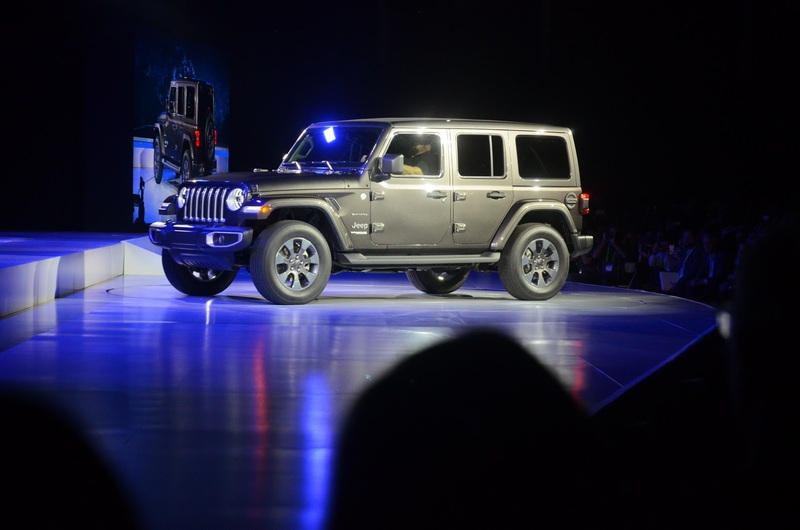 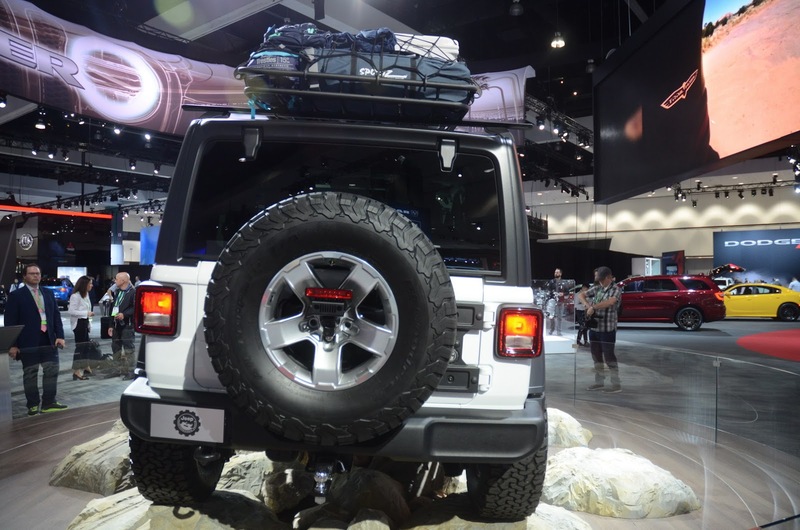 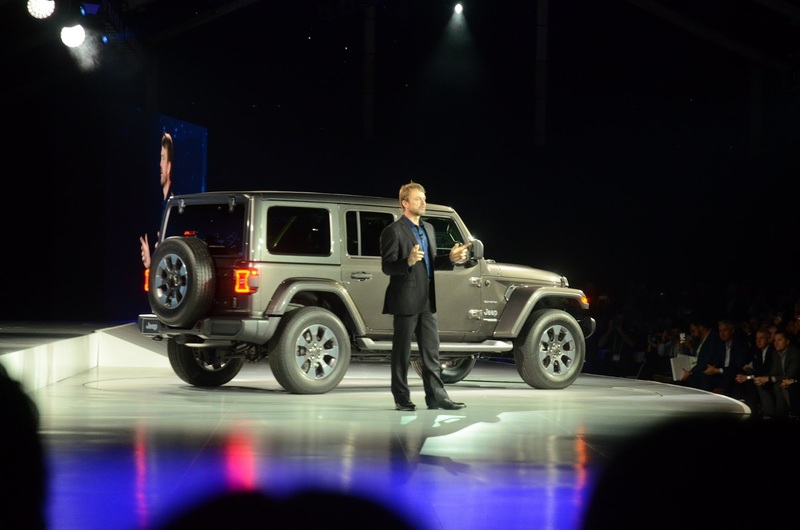 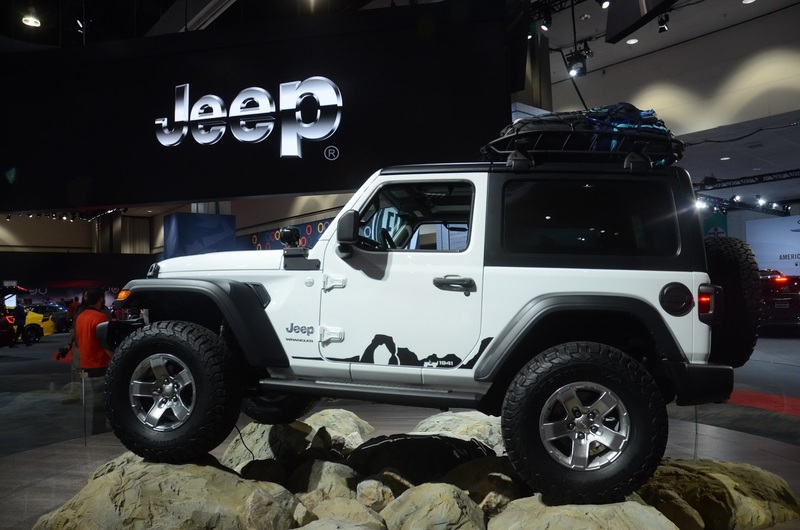 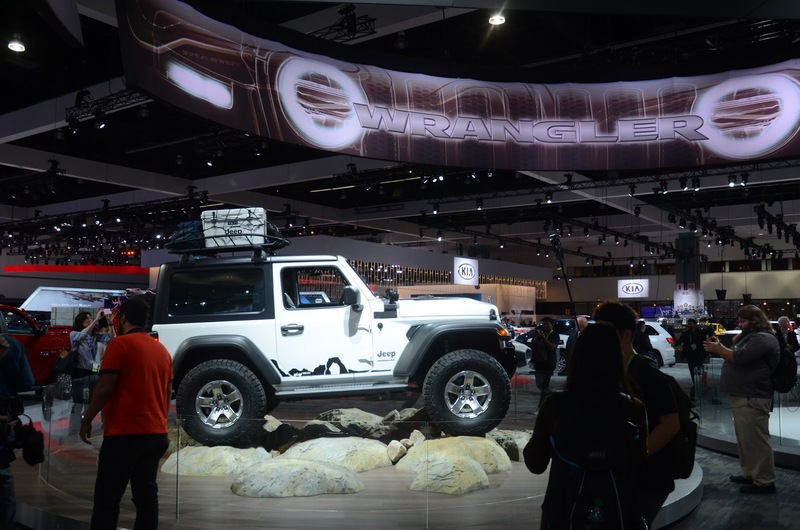 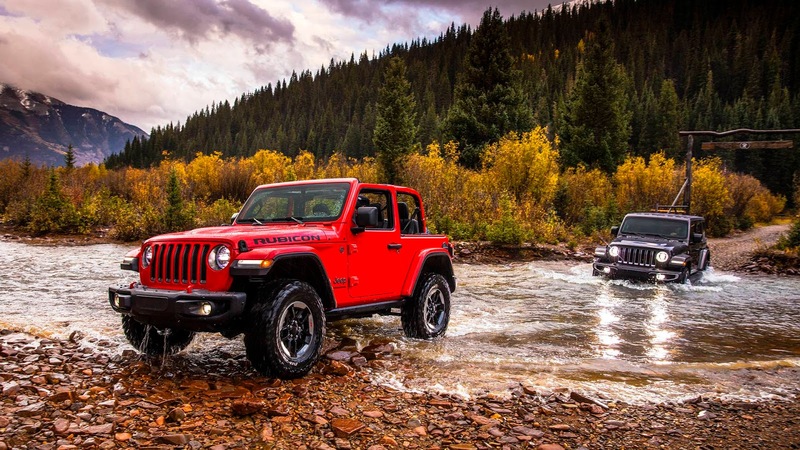 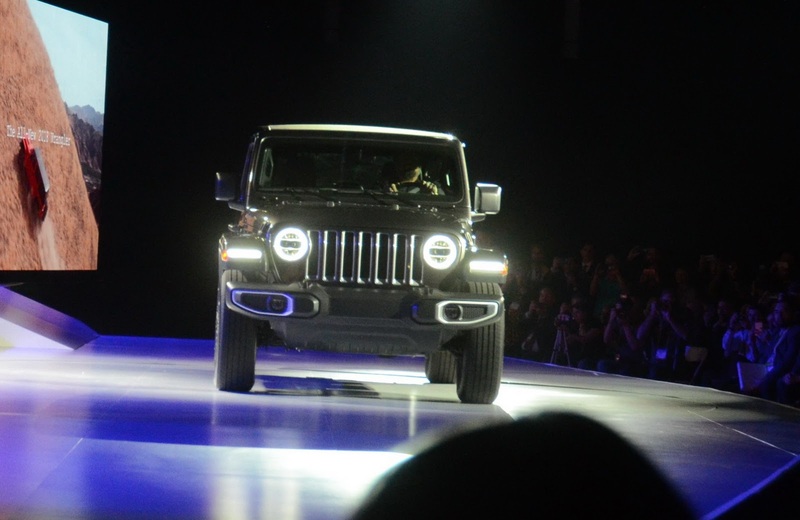 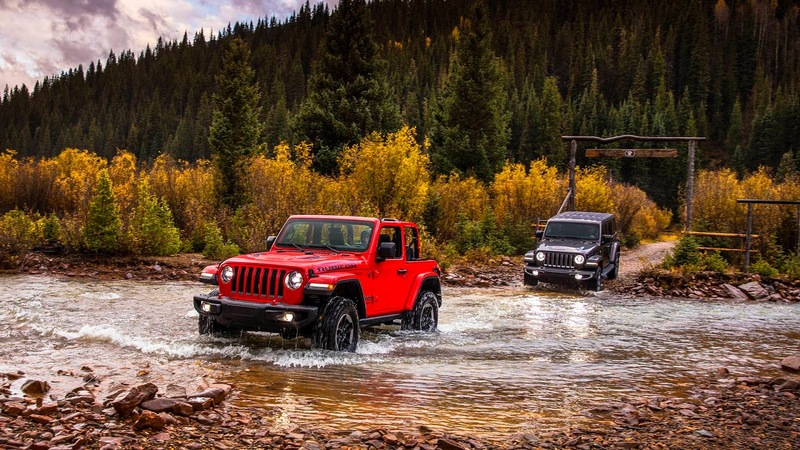 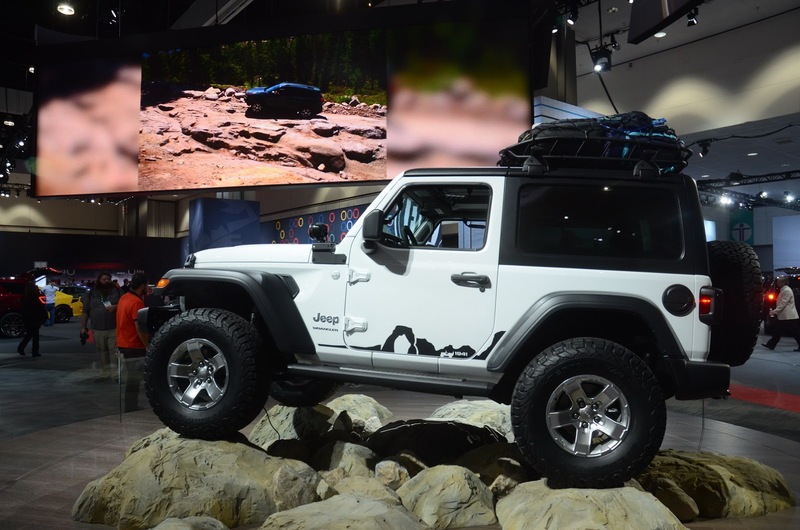 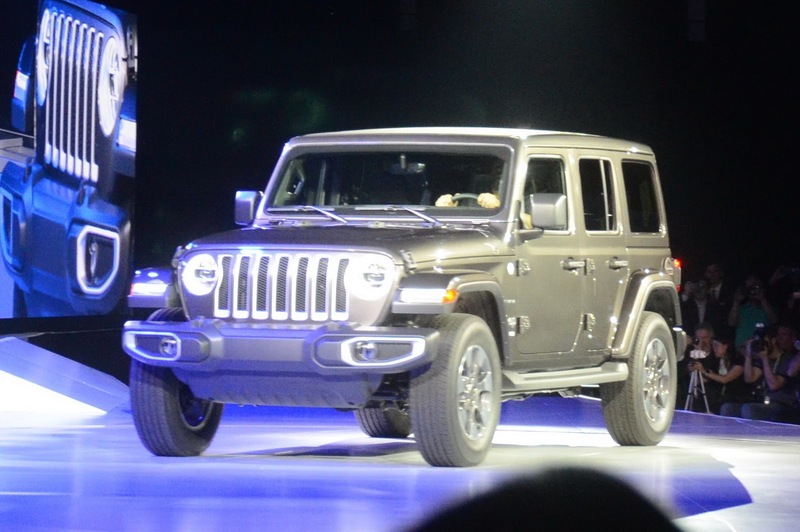 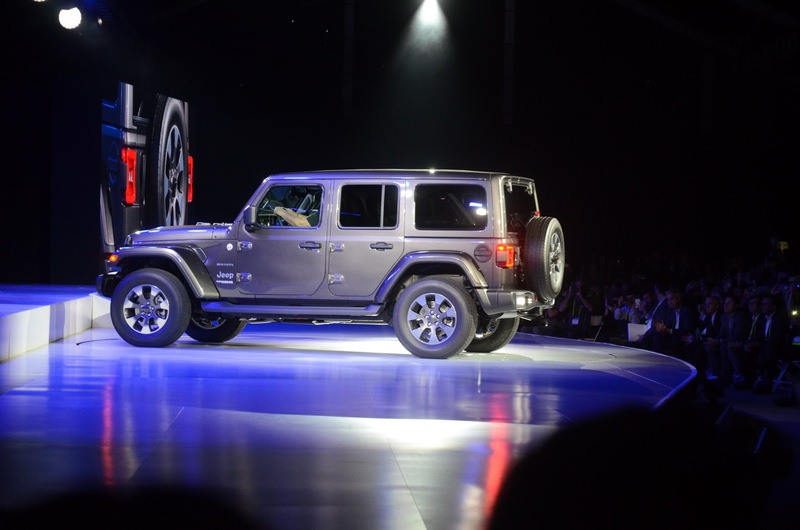 Following the unveiling of the 2018 Jeep Wrangler at the LA Auto Show, head of Jeep, Mike Manley, has confirmed that the new Wrangler will be offered with a plug-in hybrid powertrain in 2020. 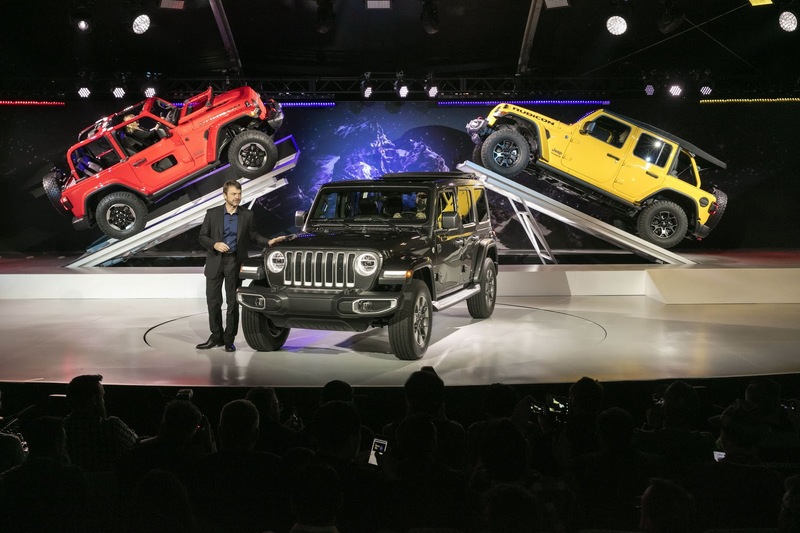 Unfortunately, the automaker has failed to provide any specifics about the model, including any possible fuel economy numbers. 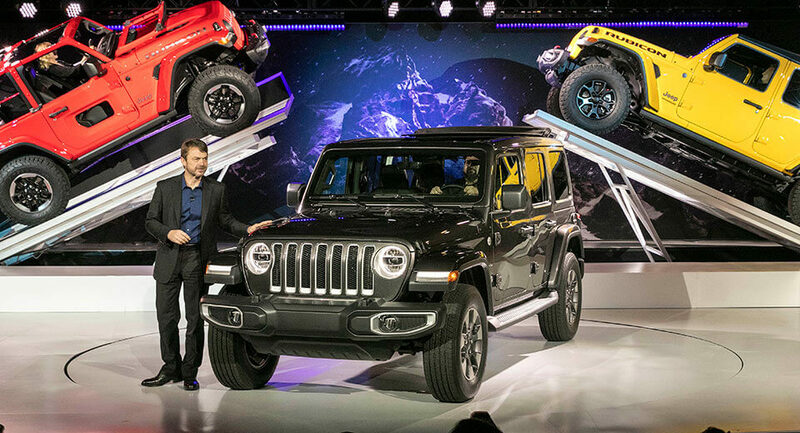 We don’t even know if the model will launch for the 2020 model year or during the 2020 calendar year. 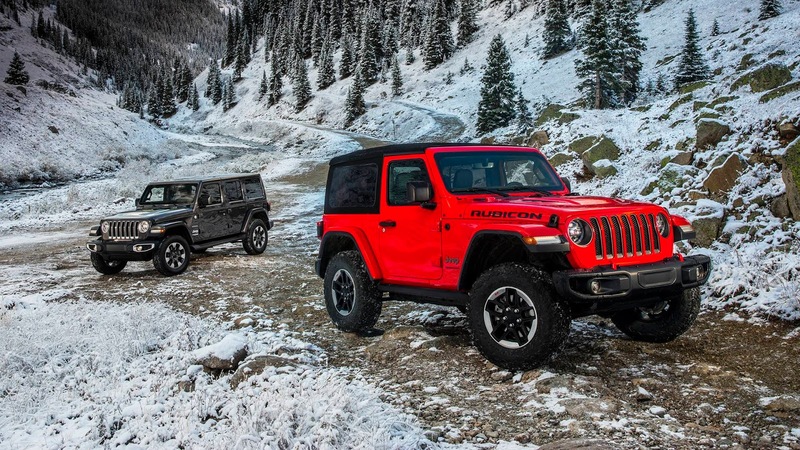 If we were to have a guess, we’d be inclined to say that the Wrangler’s hybrid system will probably share components with Fiat Chrysler’s only other plug-in hybrid, a fuel-efficient variant of the Chrysler Pacifica. 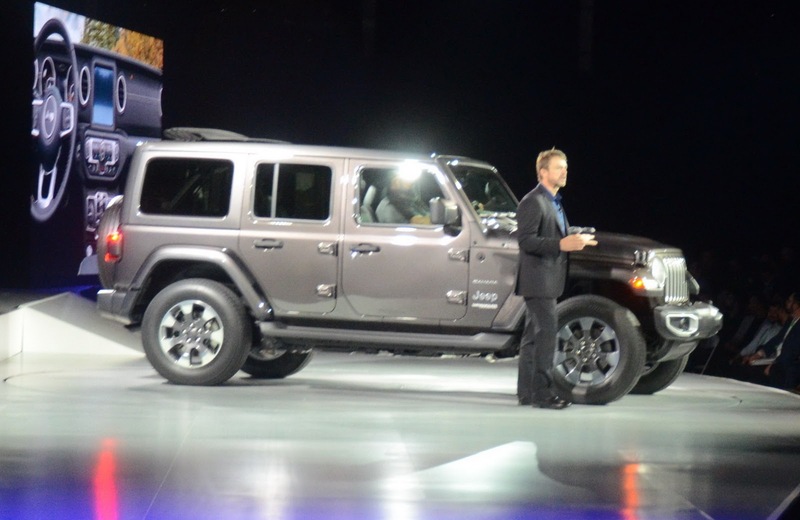 That vehicle features a 16 kWh battery and has a combined rating of 84 mpg. 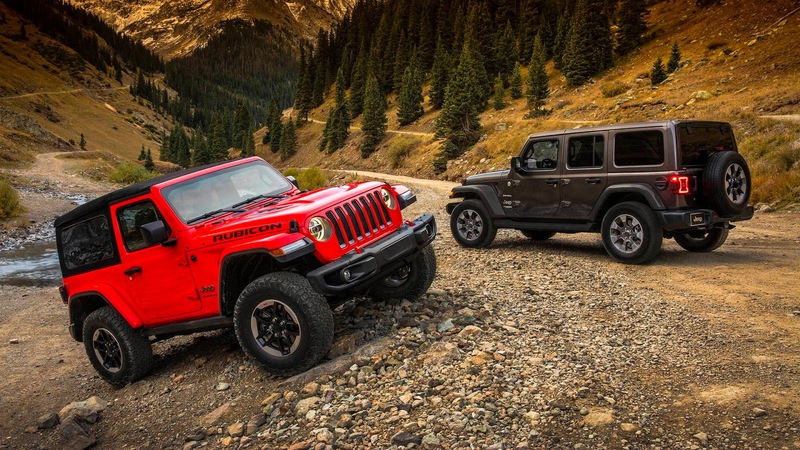 Beyond the hybrid setup, another impending powertrain for the latest-generation Wrangler will be a 3.0-liter V6 diesel. 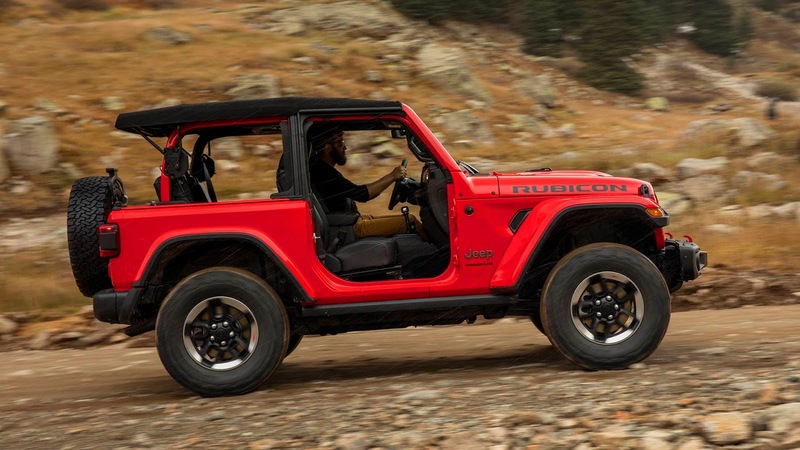 It will return approximately 30 mpg on the highway and arrive shortly after sales of the 2.0-liter turbo and 3.6-liter V6 models commence.